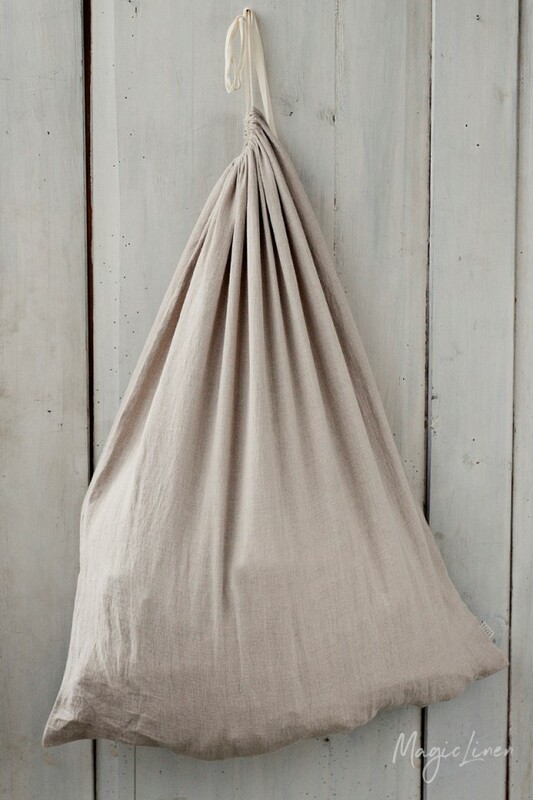 Drawstring linen laundry bag available in all MagicLinen home textiles colors. 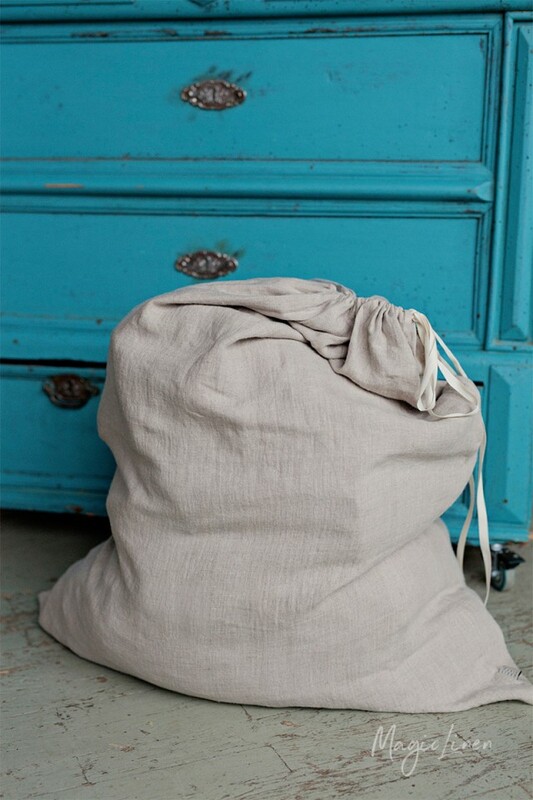 Keeping your laundry organized has never been easier thanks to this roomy and stylish linen laundry bag. 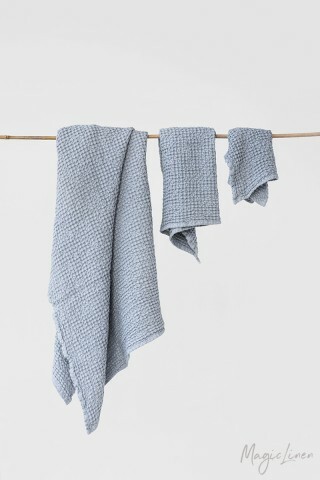 Made from medium weight linen fabric, these bags are strong, durable, and easy to care for. Can be used at home or when traveling.